Warrigal Greens are Australia’s answer to English spinach. These bush tucker greens have been used as a spinach substitute since early European settlement in Australia. Interestingly, records don’t show them featuring as widely in the Aboriginal diet, though they are known to have been part of Maori cuisine. This plant is native to both Australia and New Zealand, as well as Chile, Argentina and Japan. You can use Warrigal Greens the way you’d use spinach, chard, silverbeet and bok choy. Like with spinach, the leaves are rich in oxalates, so should be blanched or cooked before eating. Small yellowish flowers will appear in Spring and Summer; these may be eaten too. For a simple and delicious preparation, stir fry this vegetable with a little garlic. It may also be enjoyed in soups, stews, and as a steamed vegetable. Simply remove leaves as needed throughout the warm growing season. Harvest it regularly to encourage growth. 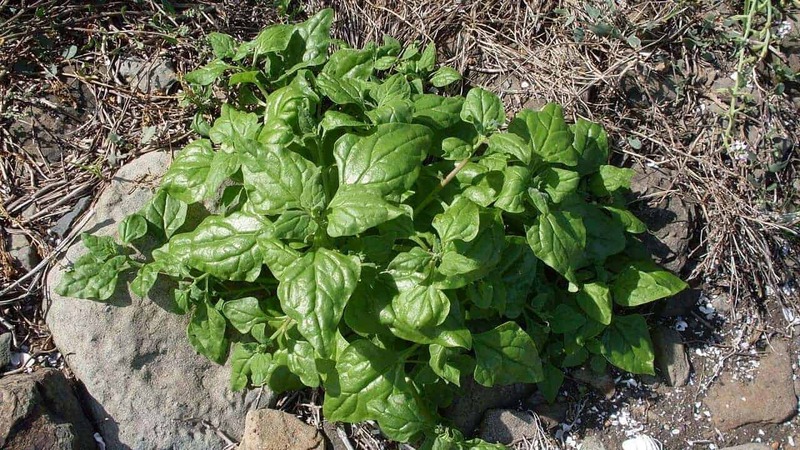 Warrigal Greens is a leafy green herb that grows in sunny to shady spots. They’ll tolerate somewhat poor soil, but do better when kept moist in a rich, free-draining loam. This plant may die back during Winter, but may revive itself in the Spring. In colder regions, treat it as an annual. This species grows in a sprawl over the ground out to about 200cm, reaching up to 20cm in height. It makes an excellent gap filler, ground cover or pot herb. Why is my Warrigal Greens is dying for no reason? Warrigal Greens prefer warm weather and may die back naturally in Winter, but should re-seed in the Spring. For a year-round supply of native spinach, try growing this species in a warm spot indoors. What pests and diseases should I look out for in my Warrigal Greens? Like other leafy vegetables, slugs, snails and caterpillars may take a liking to your crop, however this species is rarely plagued by pest infestations. 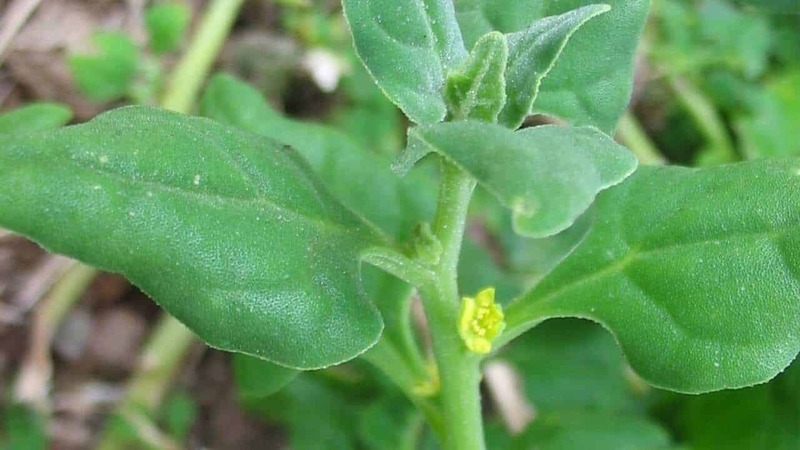 No major diseases are known to affect Warrigal Greens. Warrigal Greens are growing too fast in my garden. What am I supposed to do with it all? If your Warrigal Greens grow so abundantly that they start to feel like a weed, simply recycle the surplus in your garden. As they break down quickly, they’ll make a great addition to your compost or worm farm, providing you with a nutrient-rich fertiliser for your other plants.